To celebrate 50 years of tourism on Guam, the Guam Visitors Bureau is launching a Guam Store complete with official Guam Brand memorabilia! 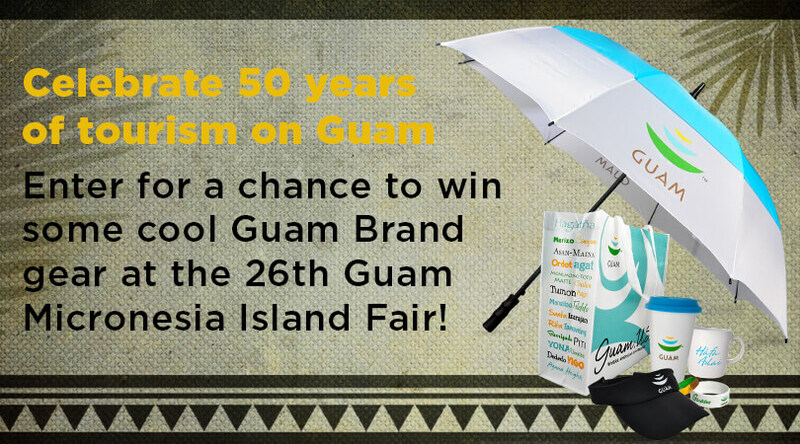 Enter for a chance to win some cool Guam Brand gear at the 26th Guam Micronesia Island Fair! Post your favorite GMIF photos on GVB’s Facebook Page and ENTER TO WIN cool Guam Brand Gear! 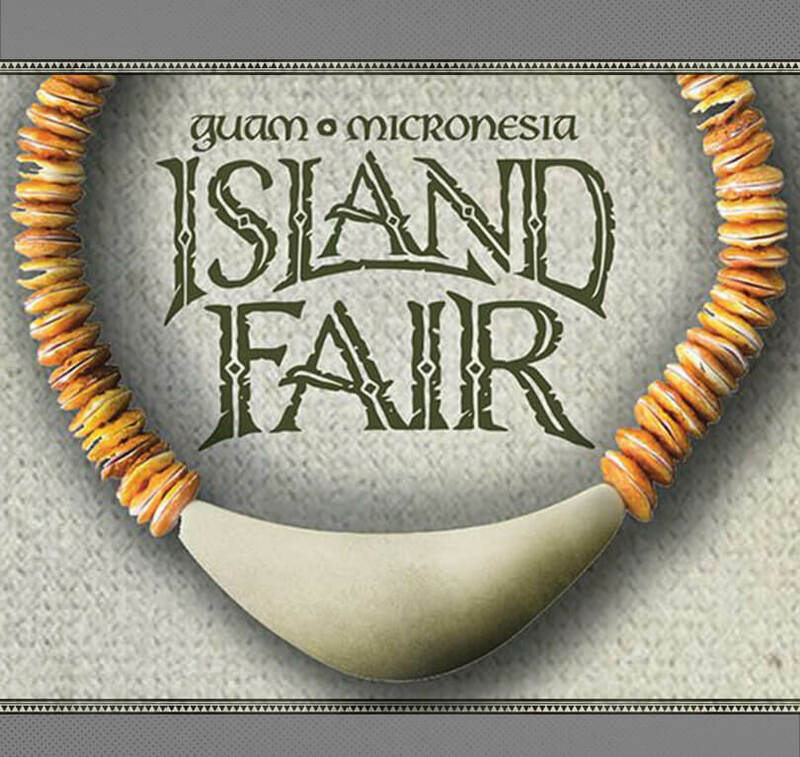 A Facebook Photo Contest where the attendees for the 26th Guam Micronesia Island Fair were encouraged to share their photos for a chance to win official Guam Brand memorabilia. Copyright © 2018 Kottura Innovations.